War is Ending... Who Will Prevail? The Infernal Infiltration War is rapidly coming to its epic conclusion, and it’s still anyone’s game. Legion! Do the Administrator proud and bash down that door before the Lawman gets his grubby hands on imperial property! Exiles! Don’t you know about the rumors about what’s in there? Treasure, weapons... you name it. Are you just going to let the Legion have that? Remember what the Legion did to those poor Yetis? See your Generals for a final rallying cry! 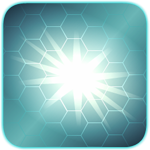 Remember, the winner of this vault will determine the fate of the Vault’s contents, and Delta V.
Everybody’s been asking about the grenades, and whether they will have Varium sellback after the War. We’ve decided that they’ll have credit-only sellback, so stockpiling the dropped grenades or grenades from the missions (remember, there are missions for FREE grenades) in the hope of getting Varium is not useful. Grenades are happiest when thrown! Some players were concerned about moderator participations, as I’m sure you’ve seen us playing in the War. Moderators are able to participate, but we must adhere to guidelines with regard to using grenades and war participation. As some players who’ve been partnered with me know, having a mod on your side is not a guarantee of success, and we don’t get grenades or drops at any greater frequency than you. Mods are also prohibited from being on the tops of the war boards. 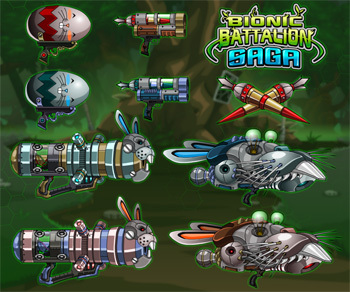 Also, the credit-only mechachillid weapons were mistakenly tagged as seasonal rare, when they are in fact permanently rare. They will be getting one additional enhancement slot with the correction. We forgot to mention it in last week's Design Notes (it was in the patch notes), but we are currently offering a limited-time achievement to commemorate the 2012 Olympics in London. It will be available until August 17th, which should be enough time to collect the 2012 Tokens necessary to claim it! Mechachillids? 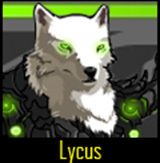 In MY AQW? It’s more likely than you think. 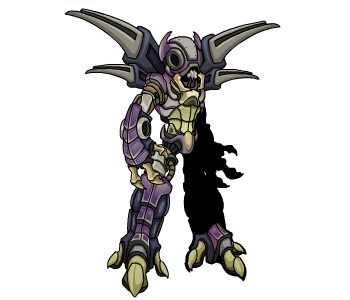 One of the Mechachillid drones, Roggark, somehow found his way into Battleon looking for recruits to defend the Vaults! He’ll be selling some of the discarded exoskeletons to Lore’s denizens... but they can only be used on Lore. Funny thing about that. 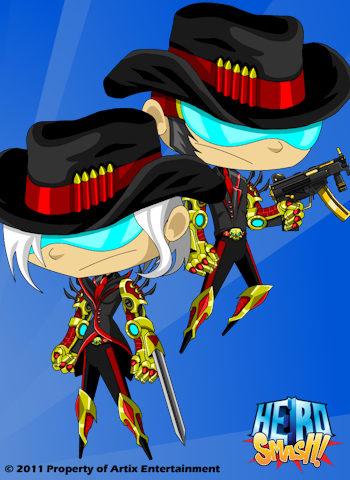 See the AQW design notes for more info! 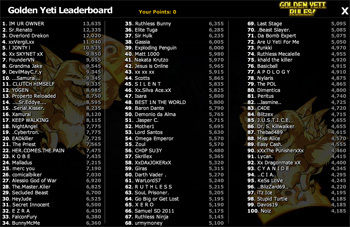 Hi there EpicDuelists! It’s your friendly Neighborhood Cinderella here with your weekly dose of design notes! As we noted last week, and many of you have noticed, we now have a new system for building your own promo pack, where instead of a set promotional item, you get “keys” with which you can use to unlock weapons, extra credits, and other goodies. To clarify some things: all keys must be used at one go, you cannot stock up keys. You can purchase multiple bonuses to use up your keys if you wish or use them all in one go. Players who purchased packages prior to this system will not be receiving more keys. The keys are simply a way to allow you to unlock more bonuses with higher tier Varium packs. You cannot purchase keys independently from the Varium packages. 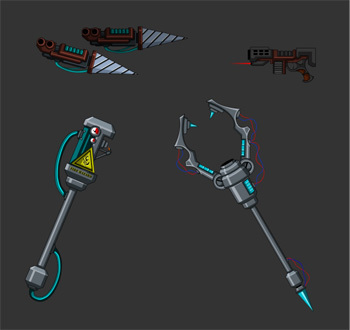 Our newest addition to the creative team, Disturbed, has been hard at work on some new weapons as a preview to our next war: the Infernal Infiltration War! Again, we are super-excited to have him around, and he’s going to start working on backgrounds and items for this saga. I should have an outline turned in by the end of this week for the first part of the saga. As before, player action will have a profound effect on the outcome of the story and impact on the aftermath. We’re proud to announce the selection of the new members of our moderation team! Congrats all! If you see them running around with a green name, be nice to them- they’re new! I also realize that at least one of our selections comes with quite a bit of controversy. 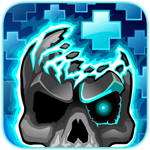 Practel has been a tester and a personal friend of the development team up to and including Artix himself for quite a while. While he is not quite of age, AE has made exception for exceptional teens in the past, and we have confidence in Practel that he will live up to our expectations. As you know, AQW has been inviting their artists to take part in live stream events in the game. 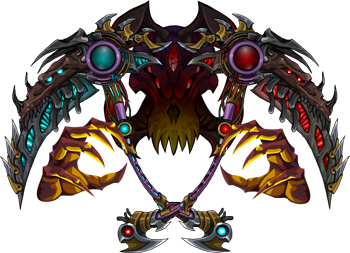 The 5th and final artist participating in this particular event is Dage the Evil. 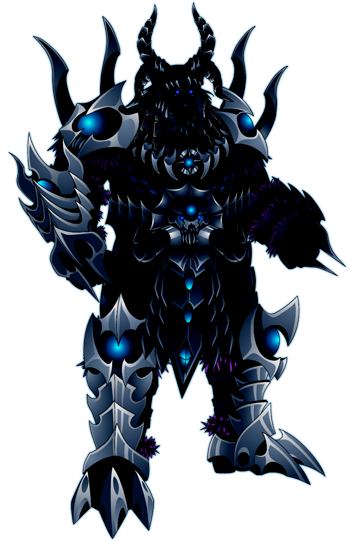 I know many of our players are huge fans of Dage, so head on over to AQW around 4 PM EST/Server time. I was in the field a couple weeks ago and I had the opportunity to get up-close and personal with a web full of Eastern Tent caterpillars (Malacosoma americanum)- probably first instar. The tent was at eye level so I could see the caterpillars clearly. This species forms nests in woody roses including cherry, apple, and black cherry. The caterpillars are capable of consuming the cyanide compounds in these plants, but instead of sequestering the compounds in the hemolymph or fat, or metabolizing them, they keep the cyanide in the gut and vomit on would-be predators. Of lepidopteran social behaviors, those of the Eastern Tent Caterpillars are among the most complex. Eggs are laid by the adults in spring or early summer, and the clutch contains 200-300 eggs. Upon hatching, the caterpillars construct a silk tent where they live communally, venturing outside the tend only to feed. They use vibratory and chemical signals to communicate with their siblings, and thrash as a group when the tent is attacked by a predator. They emerge as cute little fuzzy pink or brown moths. This is another excerpt from the backstory for the upcoming war. Interstellar Marshalls John St. Alban and Silas Auer are investigating suspicious happenings on Delta V during their war for sovereignty. The two are separated, with Silas being guided by a Shadow Guard Commander, and Alydriah’s right-hand woman, Valestra Hitchens. Known throughout the galaxy as the “Angel of Death”, Valestra is an expert at hand-to-hand and ranged combat, a skilled sniper, and an accomplished poisoner. They ventured into Fortune City's tenth district. A center for research and innovation, the district was marked by a large hospital, which Valestra explained is where she had learned pharmacology. "There's someone I want you to meet. He isn't the administrator, but I think you'll like him." Valestra led Silas to a back office in the basement where a lanky man wearing navy blue was working with his back turned. The man turned. He was a man of about 30; tall and long all over, with a visage that seemed to be stuck in a perpetual wonder. His face was thin and wide gray eyes hid behind tinted goggles. A shock of unkempt dishwater blond hair perched awkwardly upon his head. “I have no idea!” He smiled broadly. As he said this, Ulysses produced a cage containing a little robotic bunny. The cyborg rabbit sadly chewed upon a corncob, and looked despondent and confused. “He looks sad.” Silas blurted. “What was that?” asked Valestra. “Spam. Apparently, there are Fortune City singles who wish to speak with me.” He closed the communicator and smiled rakishly at Valestra, "Intriguing."